There is little doubt that the government has been building internment camps to use during periods of civil unrest as socialism collapses. People who think this is just a conspiracy are totally unfamiliar with how those in government use the law. I became the longest person ever held by a federal judge in prison on CIVIL CONTEMPT, which is NOT a crime. But I was being “coerced” not PUNISHED, although I was placed in the same cell with another person who was being PUNISHED. You see, I personally was not in prison; I was the corporate officer in prison to coerce because corporations have no rights. So, I was legally not in prison as an individual. This is how they play with the definitions of words and intent to justify whatever they want to do. Do not think for one second that those in government would not use internment camps, or that you would actually have to do something to find yourself in one. We have CONSPIRACY, so it is only a matter of what they think you agreed to or believe. You do not have to commit a crime. 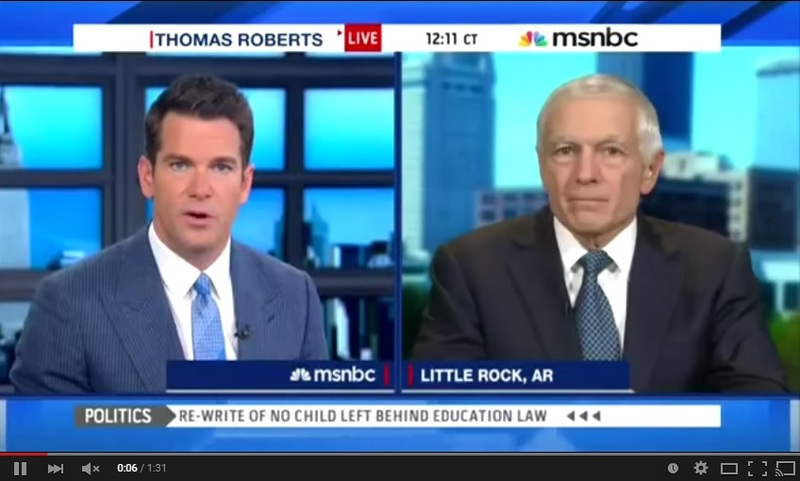 Therefore, General Wesley Clark revealed on MSNBC how people in government look down upon those they consider the great unwashed. If you disagree with them on any level, you are the enemy. Do not think otherwise. The Constitution means nothing. In a court of law, you have to prove it exists and why the government should not do what they are doing. They get to do as they like and it is ALWAYS your burden to prove you have any rights whatsoever. 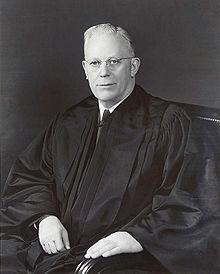 Conservatives generally hate Supreme Court Justice Earl Warren for his liberal rulings. What they fail to respect is he upheld the rights of citizens against government BECAUSE he was the governor of California (1943–1953) who threw many Japanese Americans in internment camps simply because they were Japanese. He realized what he did was wrong and took the opposite view to try to protect Americans from such government actions. This was his way of showing remorse for doing things that Clark just boasted was government’s right.